The 2011 Scotiabank Giller Prize jury announced its longlist of books in the running for this year's award. The jury selected 16 titles from 143 books, a record number of submissions. The books were from 55 publishers from every region in Canada. This year's jury includes: award-winning Canadian writer and 2009 Giller finalist Annabel Lyon; American author, memorist and Guggenheim fellow Howard Norman; and acclaimed UK playwright and prize-winning novelist Andrew O'Hagan. Michael Christie for his short story collection The Beggar's Garden, HarperCollins Publishers Ltd.
For the first time, the Scotiabank Giller Prize invited the public to select a book for the longlist. The contest on CBCBooks' dedicated Scotiabank Giller Prize page at www.cbc.ca/books received more than 4,000 entries from passionate readers around the country arguing their case for a favorite book. The Readers’ Choice selection was Extensions by Myrna Day, a debut novel published by Newest Press. The shortlisted finalists will be announced at a new conference in Toronto on Oct. 4, 2011. The winner will be announced at a ceremony in Toronto on Nov. 8, 2011 -- it will be broadcast on CBC Television. 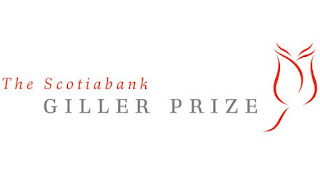 The Scotiabank Giller Prize is Canada's most distinguished literary prize. Each year, $50,000 is awarded to the author of the best Canadian novel or short story collection published in English. Finalists on the shortlist receive $5,000. The award was established in 1994 by Toronto businessman Jack Rabinovitch in honor of his late wife, literary journalist Doris Giller. 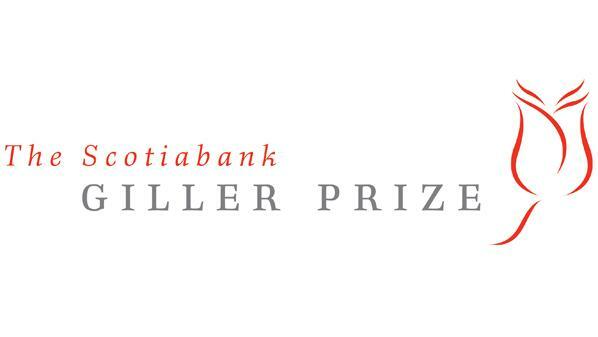 Scotiabank became the co-sponsor of the prize in 2005, hence the name Scotiabank Giller Prize.